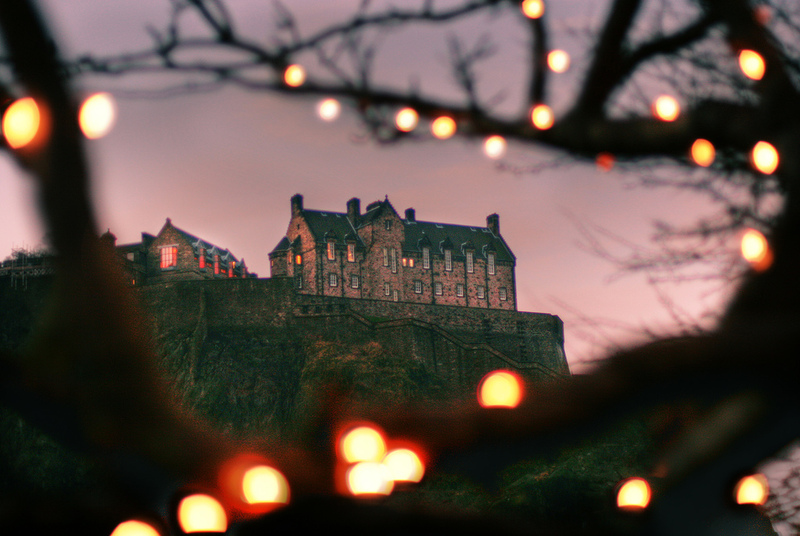 When you arrive in Edinburgh, Scotland, the castle is one of the most striking features. Apparently growing out of the rock itself, the plug of basalt that was once the tip of volcano was left standing as a glacier removed the softer rock around it. Not surprisingly the rock has had a castle on for well over a thousand years and was a royal palace since David I in the 12th century. In the intervening years the castle has had a central role in many of the great episodes in Scottish history. David I’s successor William was the first Scottish king to hand the castle over to the English but it continued to be passed back and forth for the next 500 years or so. Sometimes this was done peacefully sometimes through stealth and often by siege. Only one small part of the castle survives, St Margaret’s chapel, the rest was rebuilt after a particularly long and vigorous siege. When King Alexander III died Edward I of England contrived to win the Scottish throne for himself through war. 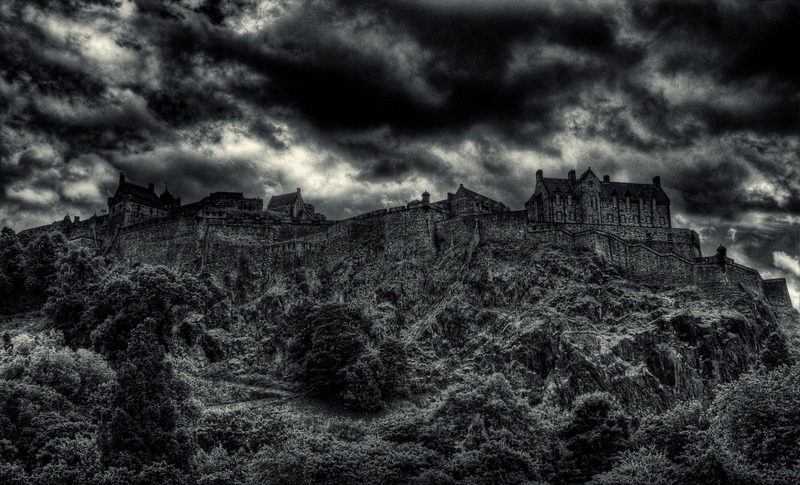 The Edinburgh castle lasted just three days of bombardment before falling to the English King. Edward then set about strengthening and garrisoning the castle. This was to no avail as the Earl of Moray retook it in 1314 by climbing the north face of the rock with a crack team of just 30. Edward III reoccupied and refortified the castle in 1334 but the Earl of Douglas retook it. This was achieved after the Scots daringly disguising themselves as merchants with a cart. They stopped the cart to block the gates open allowing a larger force to get in of accomplices to join the fray. All 100 defenders were killed. One of the more grisly episodes that occurred at the castle was when it hosted the “black dinner” where the 16 year old Earl of Douglas and his younger brother were lured to dinner only to be beheaded to allow King James II a clear path to the throne. The most long drawn out siege was Lang siege waged against Grange, the secretary of Mary Queen of Scots. He took the city only to be besieged on and off for two years with occasional truces. He had 40 cannons but very few gunners and gunpowder so his attempt to blast his way out was not going to be successful. But after the well was poisoned he was determined to try. He even tried to set fire to the town making him even more unpopular with Edinburgh folk. It eventually took 1000 men and English cannon firing for 12 days to shift Grange. He surrendered only to be hung with some of his loyal accomplices. 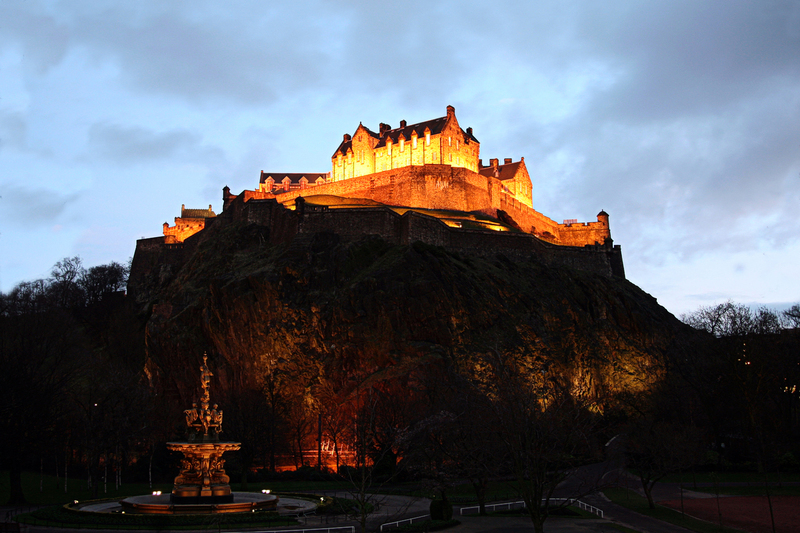 After the unification of the Scottish and English thrones in the 17th century, the Edinburgh Castle’s role became one of chief garrison and symbol of power. Even as late as 1715 the “old pretender” had 100 of his men trying to scale the walls of the castle. Sadly their rope ladder was too short and they were unsuccessful. 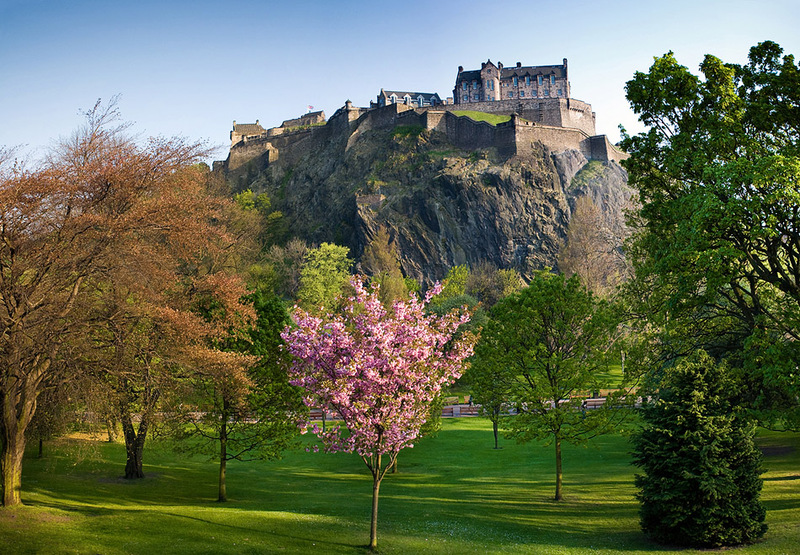 The history of the castle can be experienced first-hand with a tour or even the Military Tattoo. Among other accommodation options, Mackays Self catering has many cottages and apartments in Edinburgh to explore the city’s past. What view. Imagine how it feels when you actually go there. 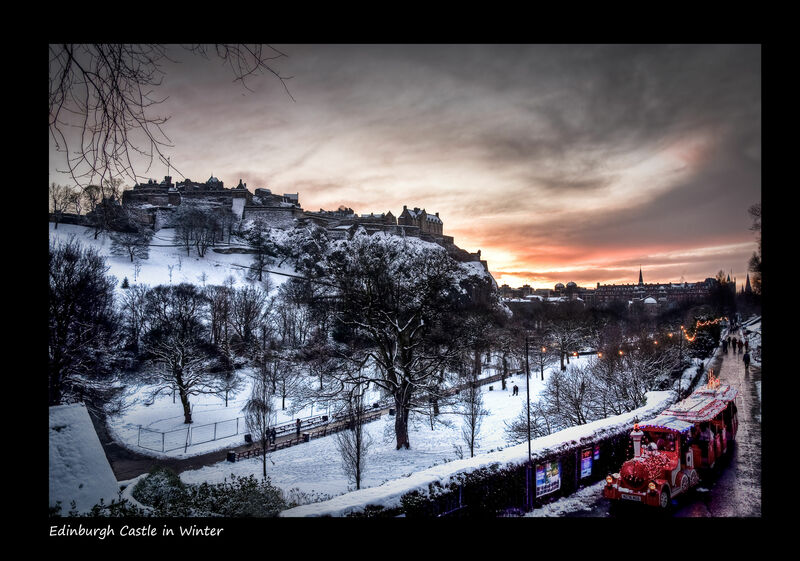 I dream of living in Scotland, such a lovely place to live.